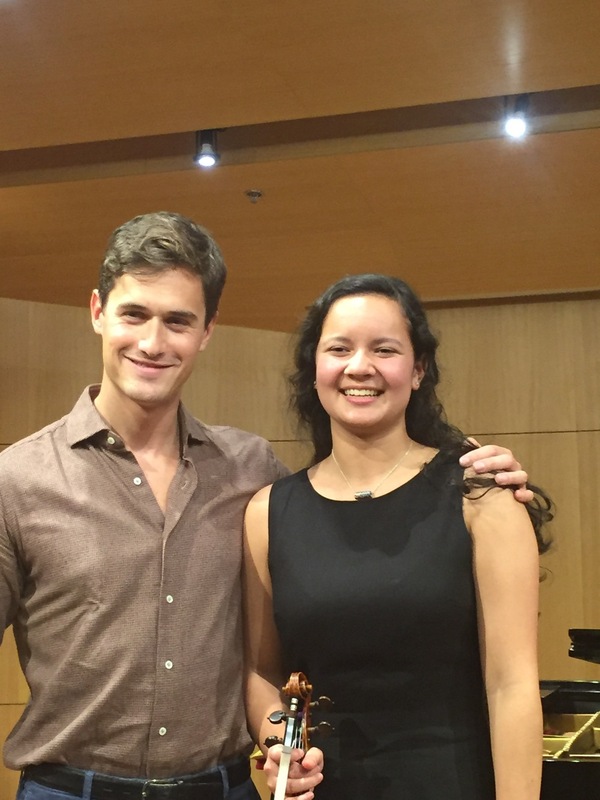 The studio had a wonderful time working with Charlie Siem this winter! 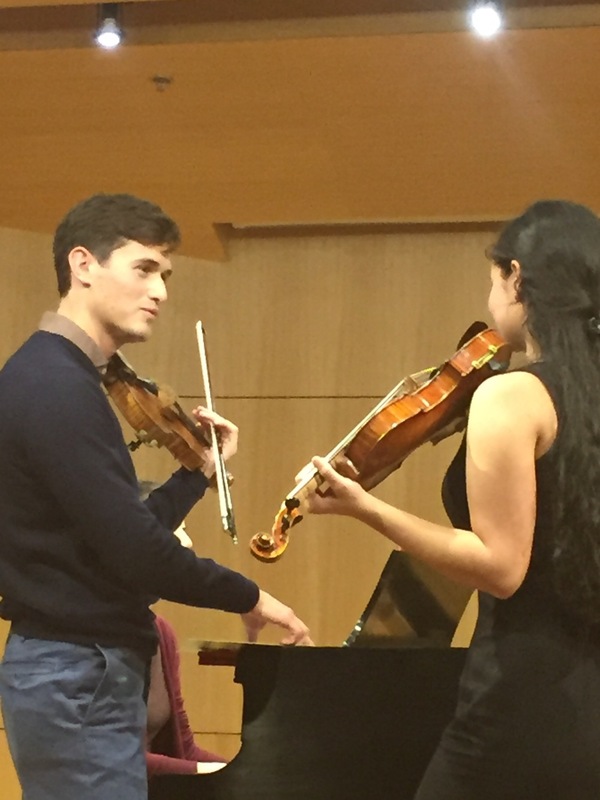 The masterclass with Charlie Siem taught me about the level of attention to detail that is required for a successful interpretation of a piece. When I played the first line of Wieniawski D Minor, he focused on the ethereal quality of the entrance, the phrasing of the passage itself, and the deliberate, lingering release of the last note. Before the masterclass, I had an internal understanding of what I wanted the piece to convey, but Siem helped me transfer the thoughts to my fingers. I really enjoyed the class with Charlie Siem. 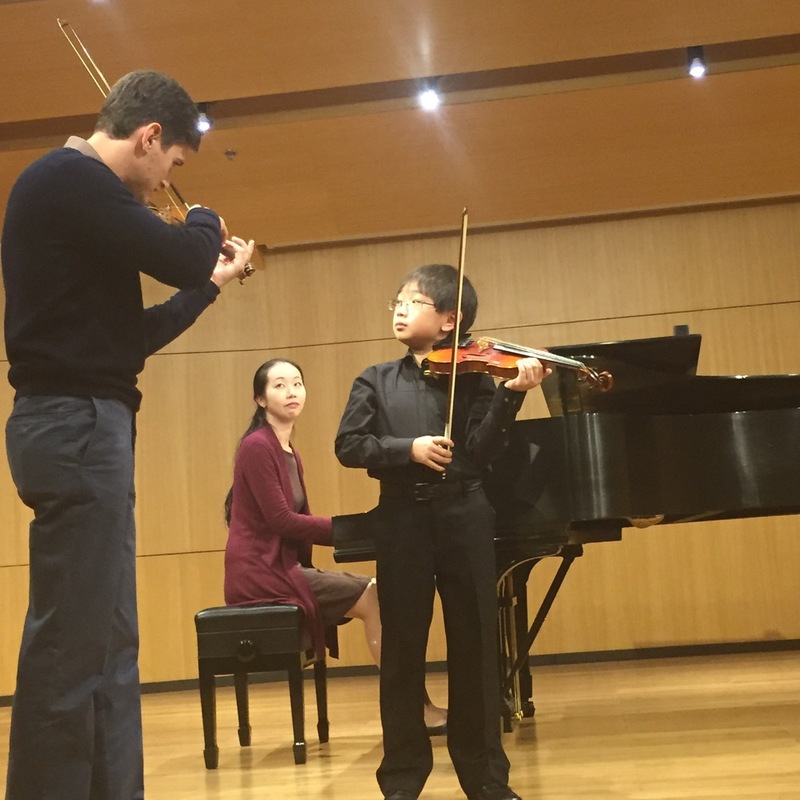 I felt he was very helpful in the way he taught me to think about the emotion of the piece I am playing. Another thing I find really helpful that we worked on was staying "in the strings" so not to lose the energy of the phrase I am playing. 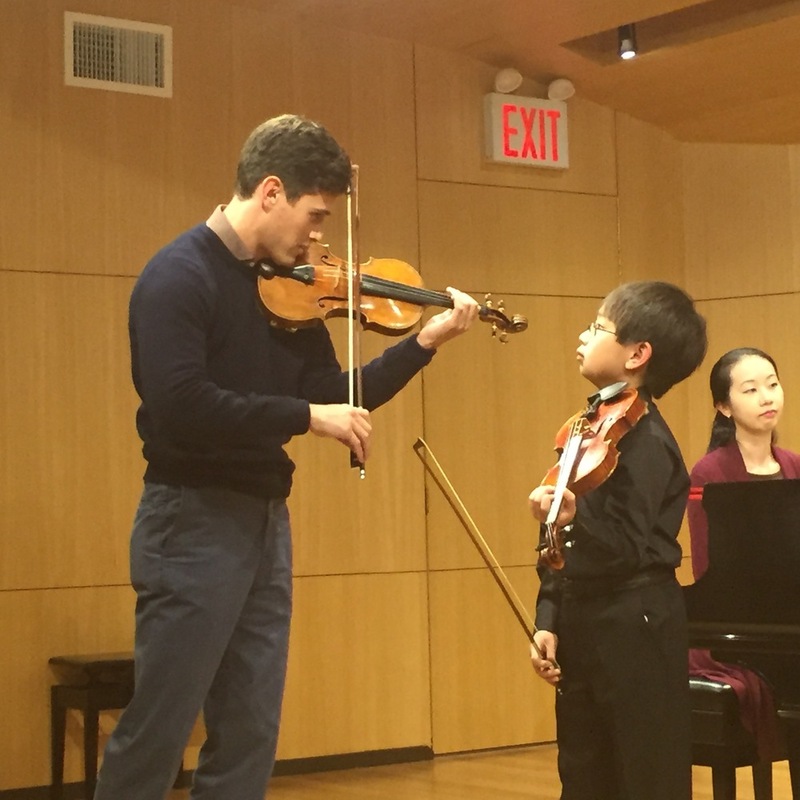 It was a really great experience and feel fortunate to have been given the chance to take a Master class with Him.